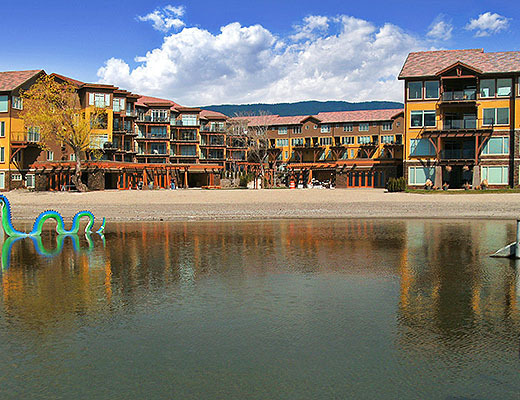 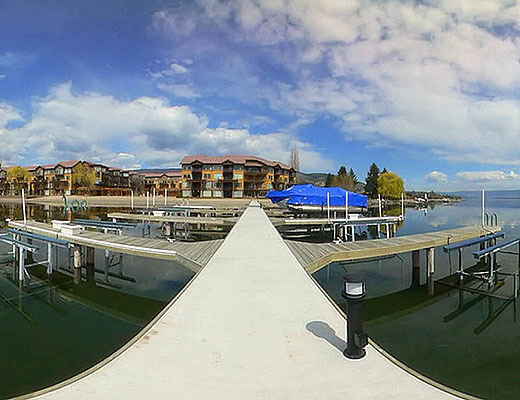 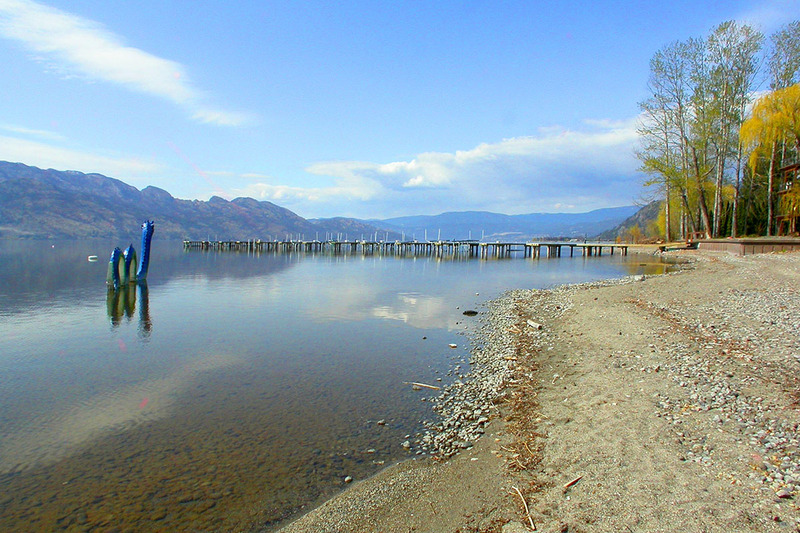 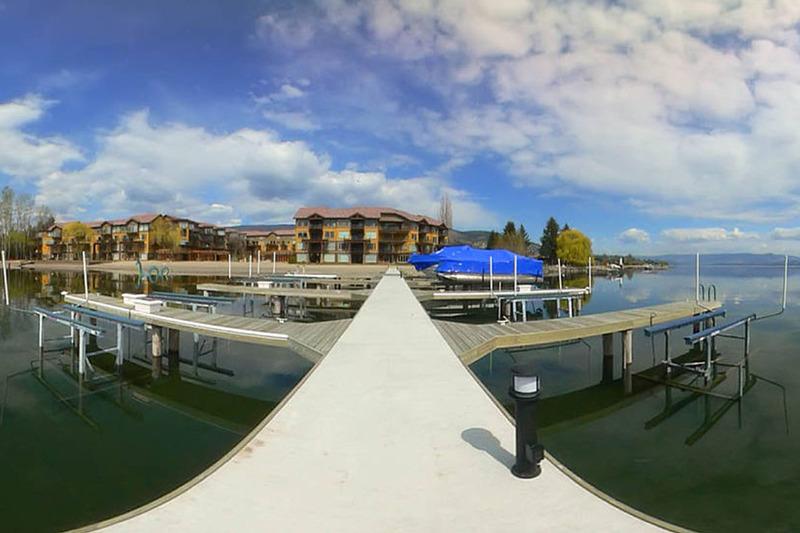 A brand new Lakefront Resort located in sunny West Kelowna, BC. 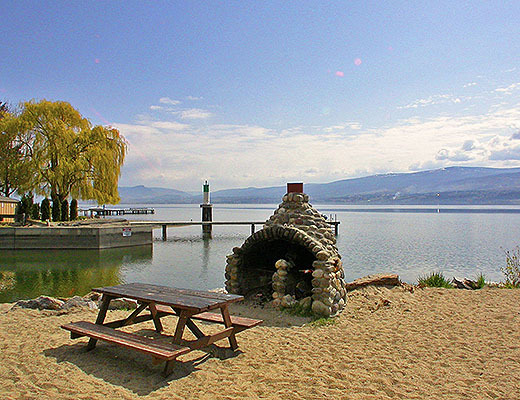 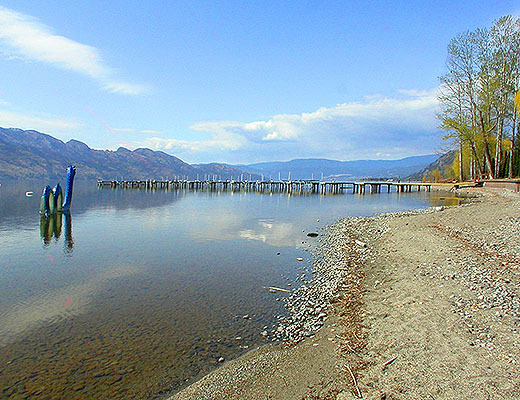 This Okanagan hot spot is the perfect location for your family vacation. 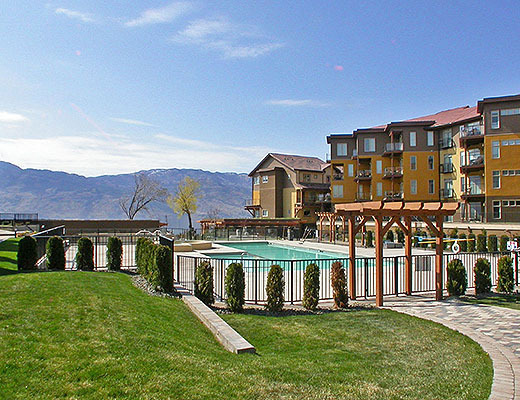 Each of these executive condo units offer a private patio area for barbecues and are beautifully furnished to ensure your Okanagan vacation has all the comforts of home and more. 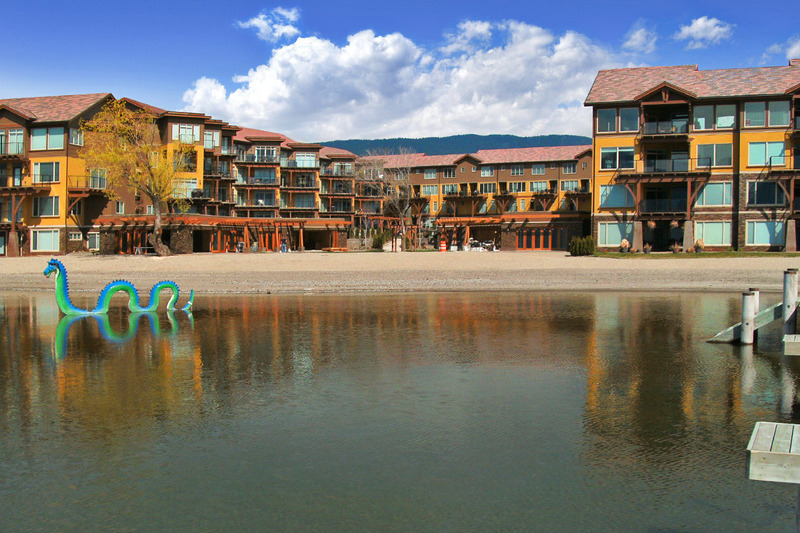 This resort also features its own child friendly, private sandy beach. 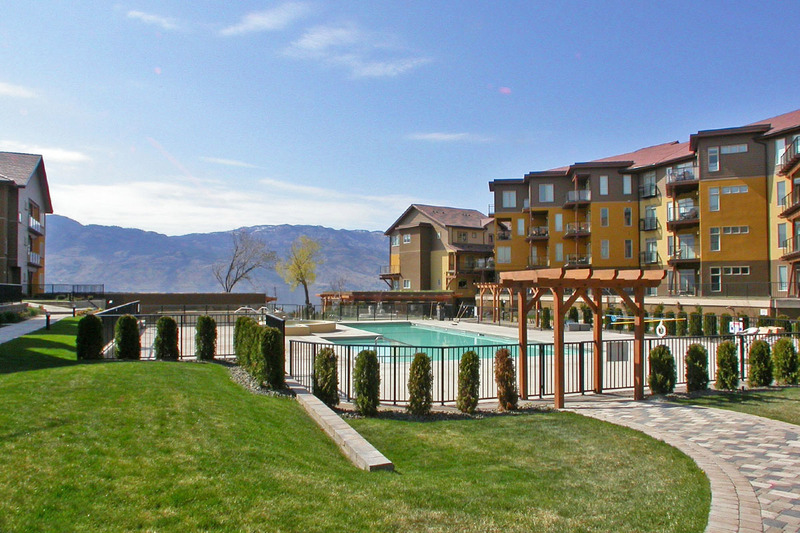 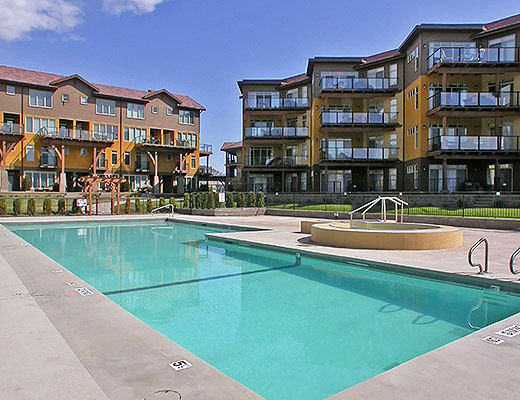 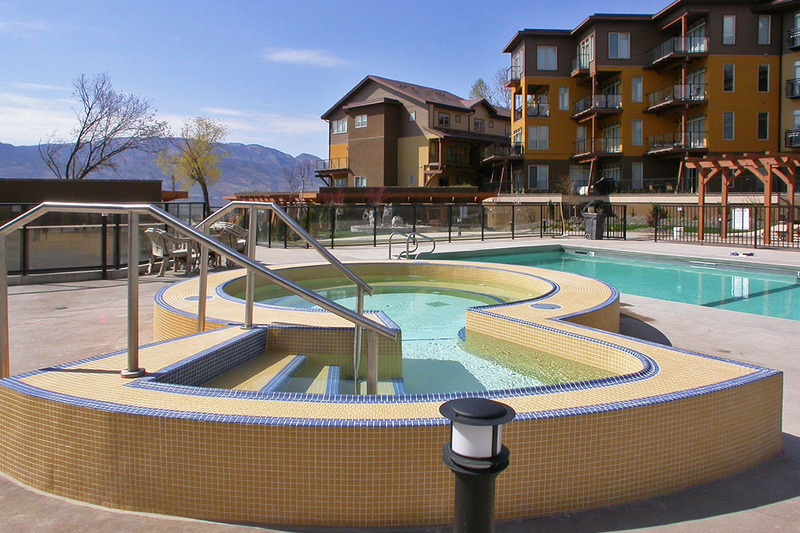 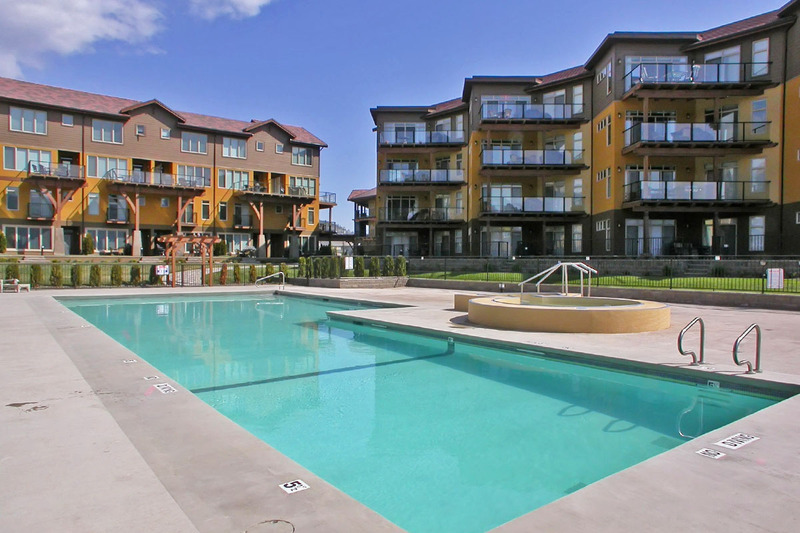 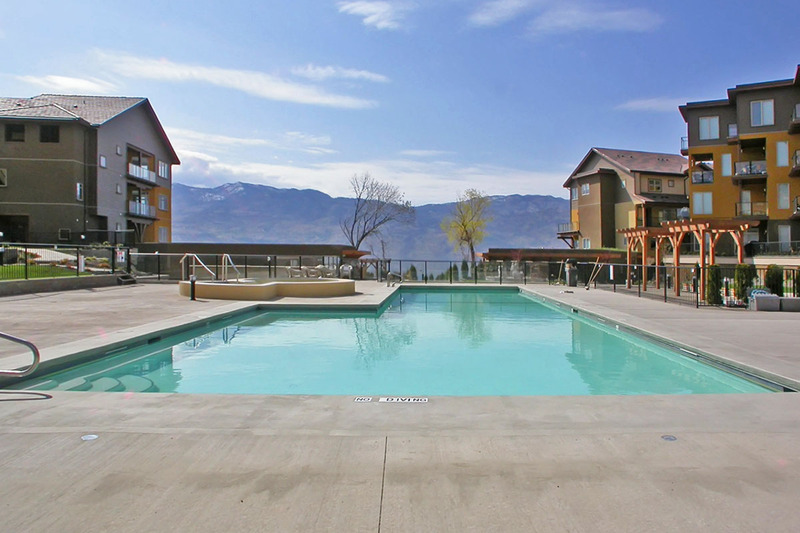 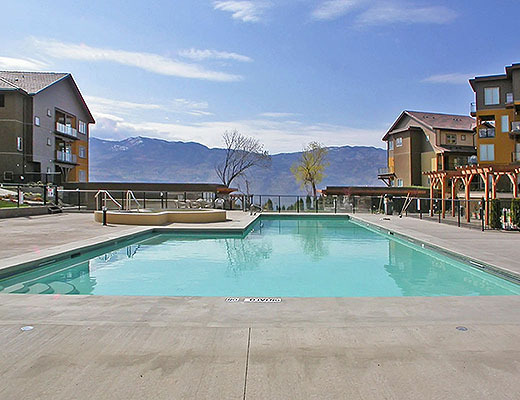 Brand New Luxury Condo at Barona Beach Resort in West Kelowna, a 10 Minute Drive to Kelowna, the Heart of the Okanagan. 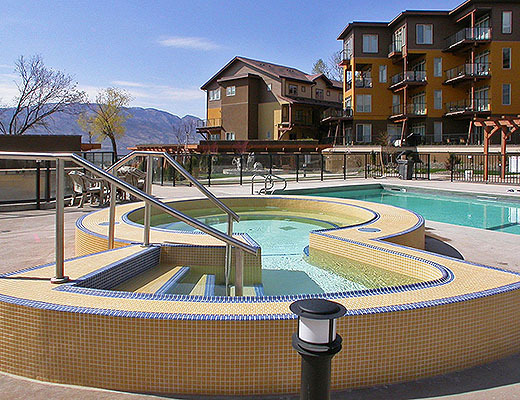 This Place Has Everything, a Perfect Place to Spend Your Year Round Vacation. 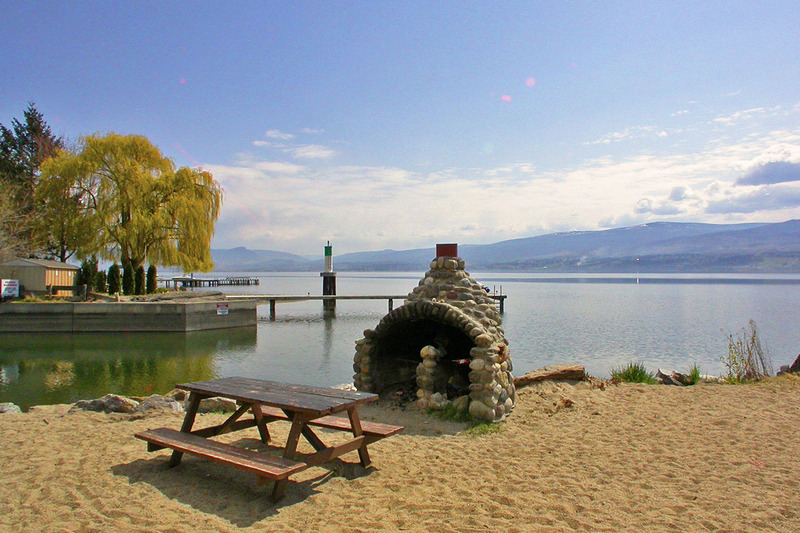 Beautiful Private Sandy Beach, Pool, Hot Tub and Bar Area.